The 720-acre camp of some 2,100 tents was built by the 48th Naval Construction Battalion (SeaBees) and Army engineers on the grazing lands of Haiku. Kaunoa Senior Center in Spreckelsville will host a presentation about the U.S. Marines WWII Training Camp in Haiku by local historian Katherine Kama’ema’e Smith from 10 a.m. to noon Monday. The camp was home to 17,000 men of the 4th Marine Division between four WWII combat missions in Kwajalein, Mariana Islands and Iwo Jima. Preregistration is required. Persons over 55 may reserve a seat by calling Kaunoa at 270-7308. The talk will be followed by lunch. The cost with lunch is $9; $2 for just the presentation. Kaunoa Senior Center is located just off the Hana Highway at 401 Alapaka Place. Smith is a local Maui historian who studies the 4th Marine Division and the Pacific Theater of WWII. She and her husband have visited Iwo Jima and interviewed 4th Marine Division veterans who trained at Camp Maui during the war. 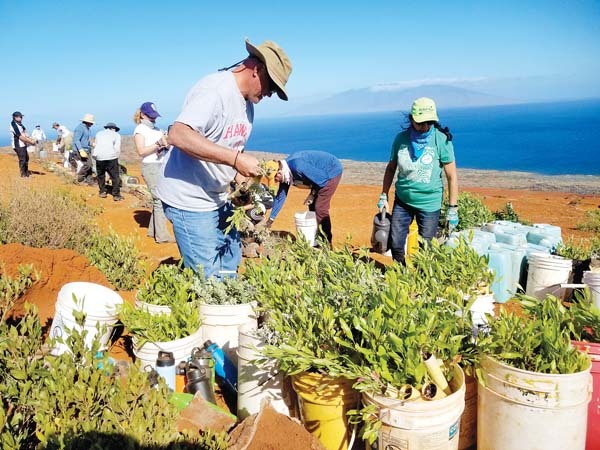 “Camp Maui is one of the topics that veterans of ‘The Fighting Fourth’ are willing to discuss with civilians because of the aloha shown to them by Maui people. Our island was the only peace and safety they experienced from 1943 through 1945, and they never forgot us,” said Smith. 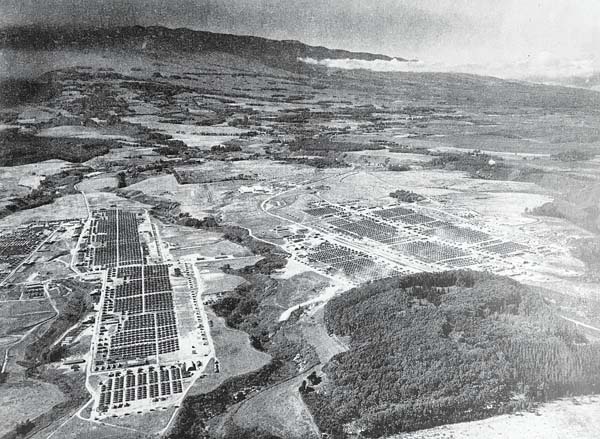 The 720-acre camp of some 2,100 tents was built by the 48th Naval Construction Battalion (SeaBees) and Army engineers on the grazing lands of Haiku. Tents ran in rows from Kokomo almost to Makawao Avenue, between Maliko and Ohia gulches. Another 900 acres surrounding the encampment were combat training areas. The current memorial parkland in Kokomo is a small part of this huge military installation. Smith will show rare photos of camp life and discuss the strategic role this facility played in the the Pacific Theater of WWII.